Filled with small town charm and a fascinating history, Centreville real estate lies just 20 miles west of Washington, D.C. With all of the conveniences of a larger city, Centreville is home to notable parks, captivating attractions and exciting community events. CNN/Money magazine ranked Centreville as the 15th Best Place to Live in America, noting its tree-lined neighborhoods teeming with character and historic Centreville VA homes. One of Fairfax County's oldest communities, the area now known as Centreville was once at the crossroads of several important colonial establishments. James Hardage Lane realized the location's value, purchasing 350 acres north of Mountain Road in 1769. After his death, the movement to establish a town strengthened, and Centreville became a town in 1792. Real estate in Centreville developed steadily but slowly and ultimately played a strong role in the Civil War for both Union and Confederate troops. While post-war recovery was slow, motor vehicles development in the early 20th century led to the construction of the transcontinental Lee Highway. In turn, the interstate attracted a string of commercial developments and countless homes for sale in Centreville. 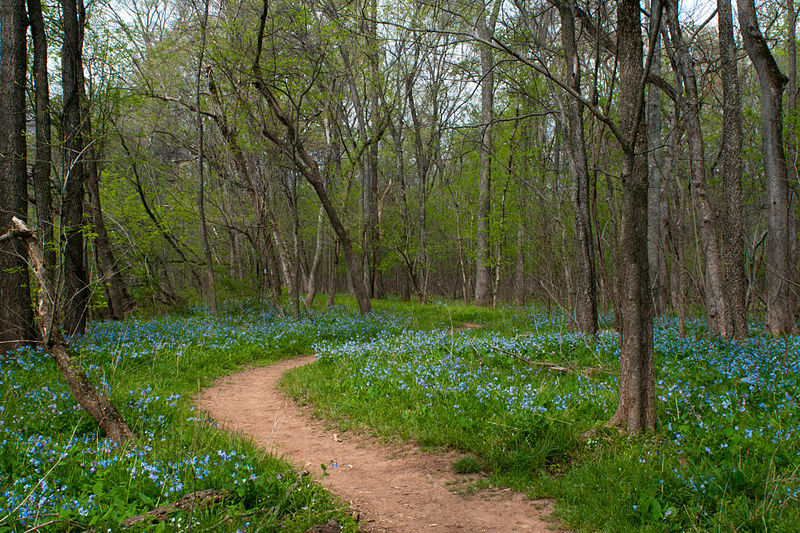 Bull Run Regional Park keeps citizens with Centreville homes busy throughout the seasons with wooded hiking and equestrian trails and campgrounds. Locals delight in a large playground, an outdoor pool, a disc golf course, soccer fields, a special events center and shooting and archery facilities. 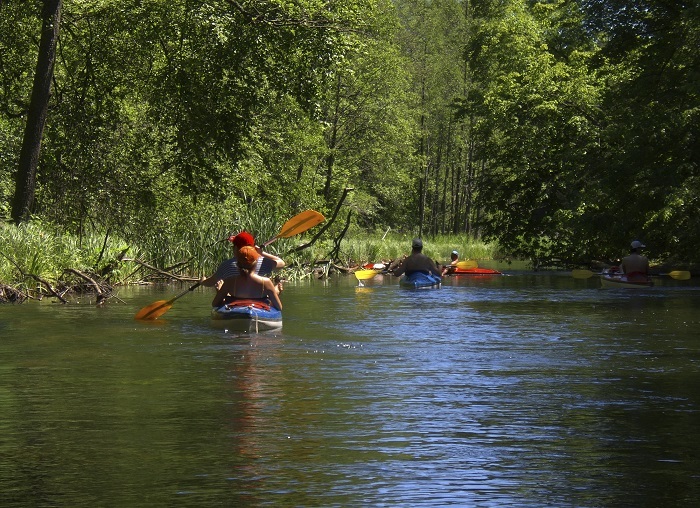 Kayaking is abundant here with an extensive 40-mile Occoquan Water Trail. Activities and Attractions Centuries-old Centreville VA real estate provides some of today's most prized landmarks. From Mount Gilead House's role in housing Confederate General Joseph E. Johnston to the Old Stone Church that that served as a Confederate hospital, Centreville teems with historic buildings. Visitors can further explore the city's role in national history at the Stuart-Mosby Civil War Cavalry Museum. More modern activities thrive in Centreville properties, as well, with Atlantis Waterpark and abundant local shopping centers and entertainment venues. Bull Run Regional Park's versatile event center keeps local residents active and attracts many Centreville home buyers to the area. For more than 30 years, the Vintage Virginia Wine & Food Festival has brought together dozens of wineries and thousands of visitors to showcase regional wines, offer seminars led by top national chefs and highlight the area's most creative and delectable food truck offerings. The popular Northern Virginia Fall Brewfest bustles for two days each October, featuring 40 international breweries, live music and plenty of food and crafts. At Christmastime, the park's Bull Run Festival of Lights offers two Santa Stampede fun runs, a carnival, a Holiday Village and the spectacular illuminations of 40,000 lights synchronized to music. 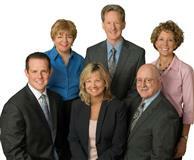 You can become part of this dynamic community with assistance from one of our experienced Centreville Realtors. We relish the opportunity to help you find the Centreville homes for sale that meet your needs. Give us a call today, and find your dream home with help from a knowledgeable Centreville real estate agent.